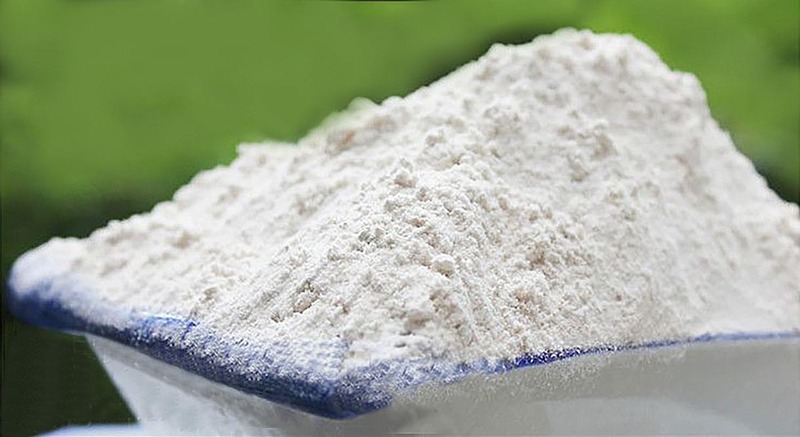 Pure chicken powder is made from fresh and high-quality chicken breast, using high temperature and high-pressure cooking processes combined with aqueous extraction technology and spray drying production of natural food core materials. 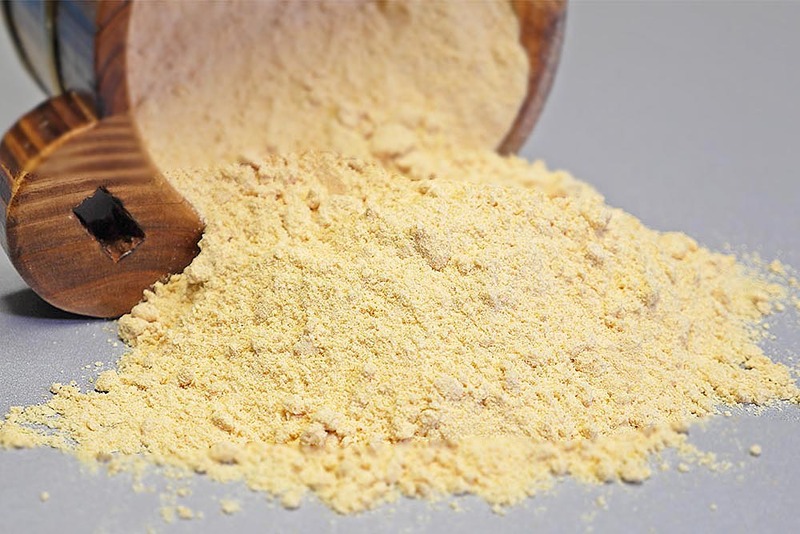 Natural chicken powder, the most important feature is its ability to dissolve in water and rehydrate in the cooking process. This is because of the use of natural extraction processes. Without hydrolysis and thermal reaction, it can effectively retain the natural chicken juice flavour, taste and nutrients. In foods, modified starch used as a thickening agent, stabilizer or emulsifier. 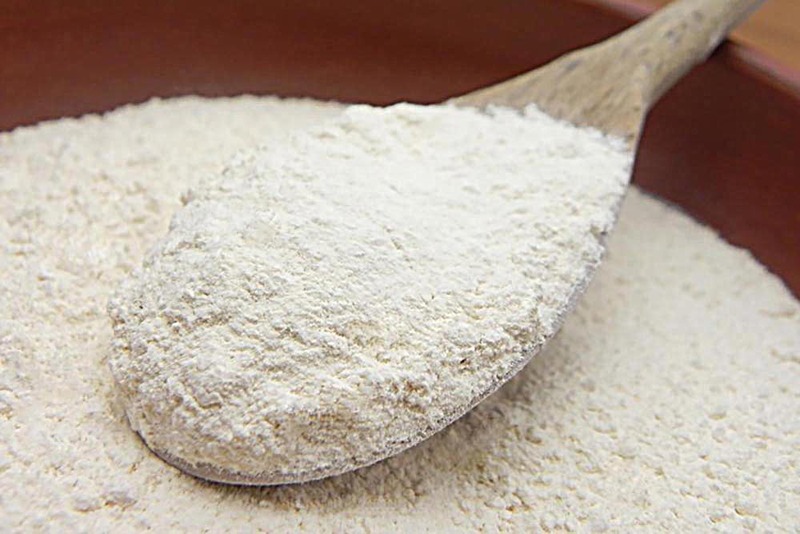 Modified starch will not deteriorate in extreme heat and is not effected by water, cooling or freezing environments. Add modified starch as an additive. 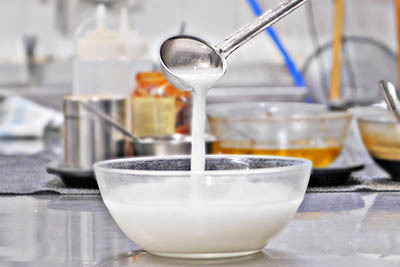 For example, modified starch is used to thicken desserts, the food is thickened after adding cold water, changing the gelatinization time or increasing their viscosity. 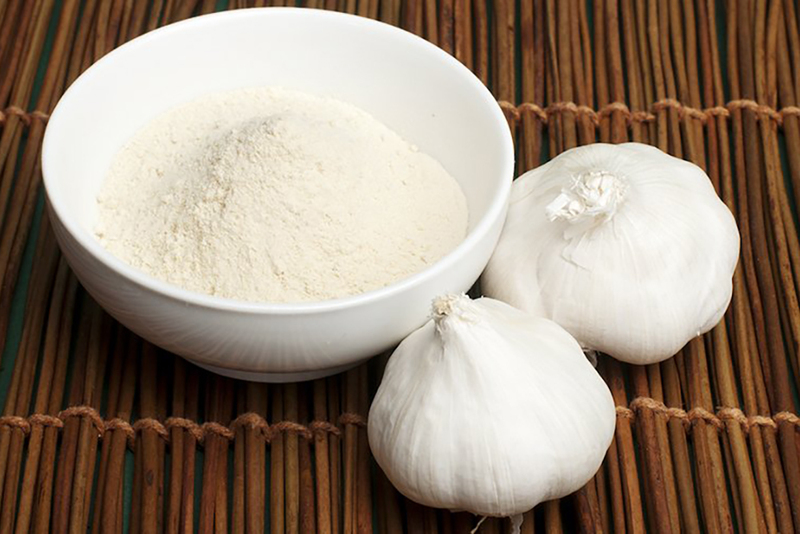 The traditional method of using potato starch is to thicken stir fry sauces. This requires experience and accuracy. Our cooking starch is simple to use and is "Fool Proof", simply spoon as much as required to achieve the desired sauce consistency. 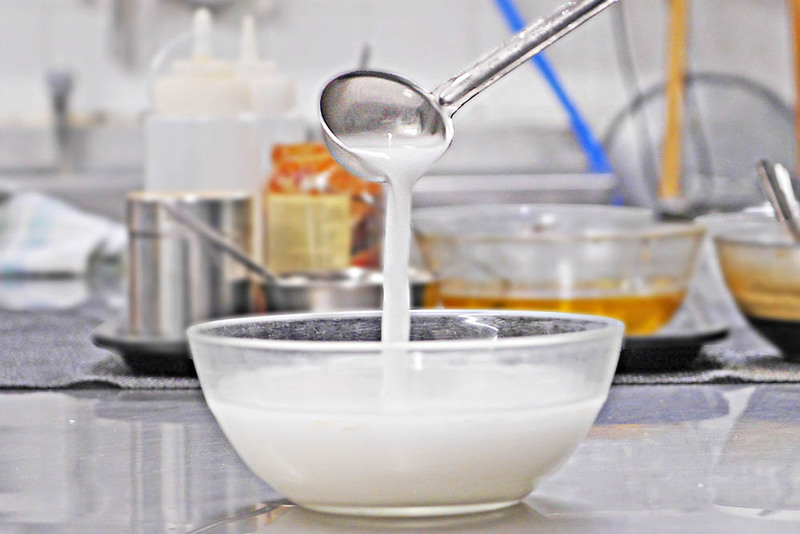 Unlike the traditional method, sauces thickened with our starch does not water down when cooled. Soy sauce powder is made from pure soy sauce. It is made by a special processing and drying technology which keeps the natural rich flavour and aroma of soy sauce. 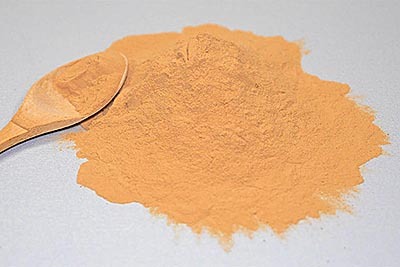 The appearance is of light brown fine powder. Keep the natural rich soy sauce. Dark soy sauce powder is made from pure soy sauce. It is made by a special processing and drying technology which keeps the natural rich flavour and aroma of soy sauce. 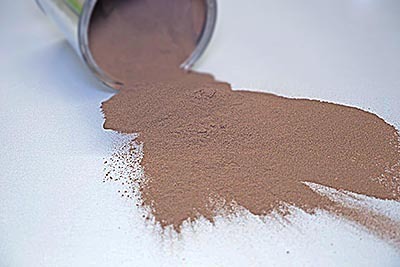 The appearance is of dark brown fine powder. Keep the natural rich soy sauce. Pepper is the most famous and important agricultural product in Sarawak. 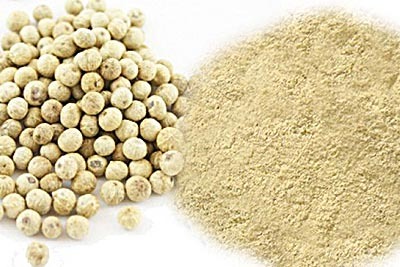 It is the natural spicy flavour of food additives and the most famous spice in the world. It has long been known as the king of spices. 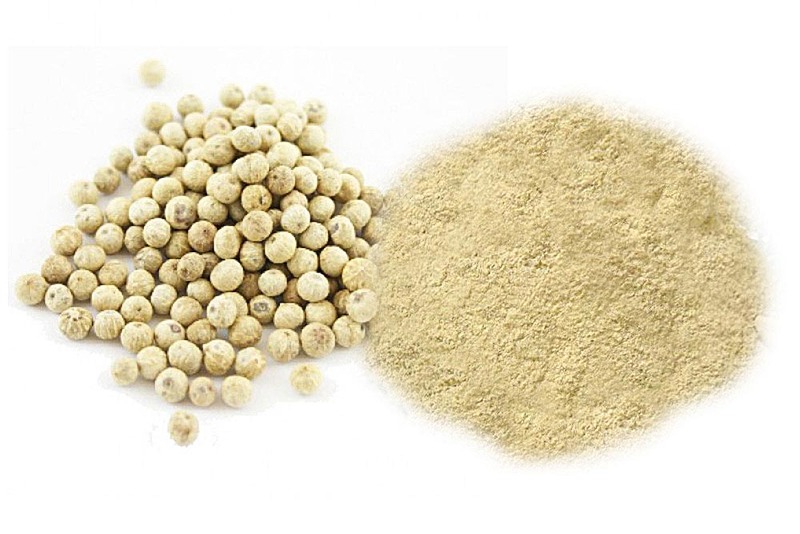 Garlic powder is a good seasoning and health food raw materials, Moisture content less than 6% sulfur, no pesticide residues, microbial detection is not exceeded, do not add any food additives . 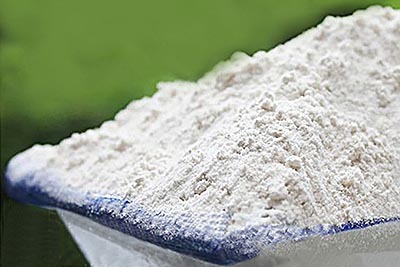 Parsley powder is widely used in the food and beverage industry. It is indispensable for seasoning. It can be used for steaming fish, pickled vegetables, meat processing and all kinds of sauce vinegar to taste or to add aroma.